Yundoo Y7 Amlogic S905X Quad Core DDR4 Android 6.0 TV Box Review. Introducing the Yundoo Y7 Amlogic S905X Quad Core DDR4 Android 6.0 4K TV Box. 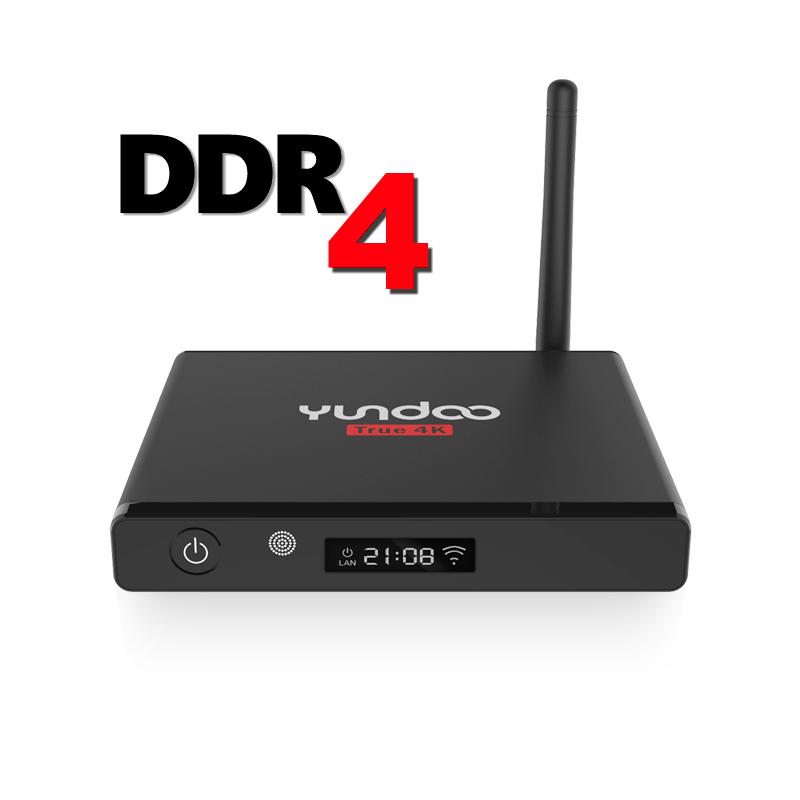 Yundoo has released this entry level DDR4 TV Box. I say entry level because as much as they are the first to implement DDR4 Ram into their TV box, they only supplied you with 1GB RAM and 8GB of internal storage. 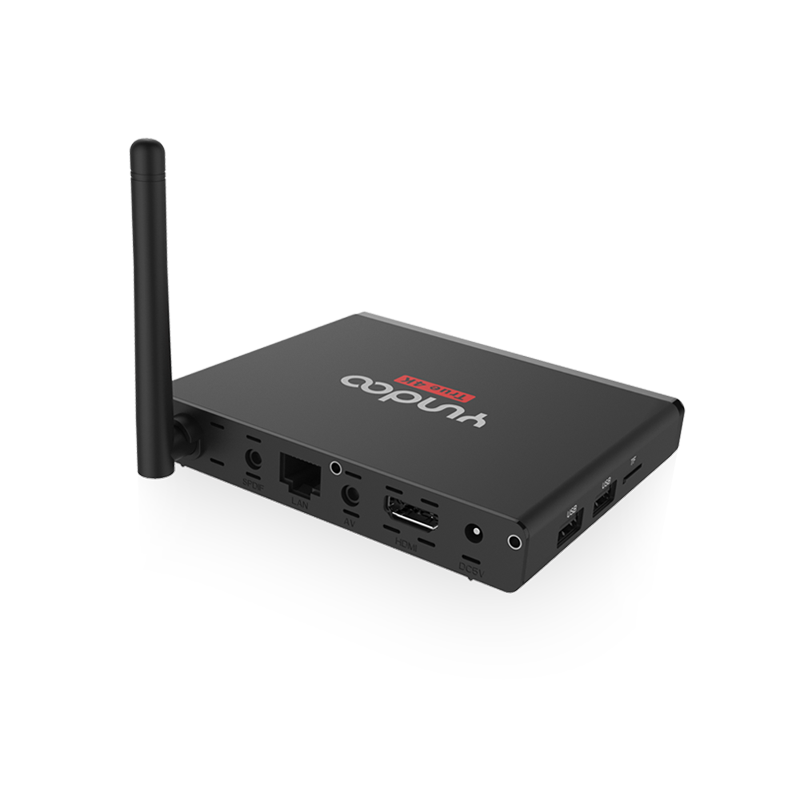 While a lot of other TV boxes have began to use the Amlogic S912 CPU and the Mali T820, the Yundoo Y7 choose to use the S905X and the Mali 450 which was the CPU and GPU before. However, it is yet to be seen how well the DDR4 in this box performs, and if the reduction in memory would be compensated by the speed and bandwidth of the 1GB of DDR4 RAM. The Yundoo Y7 however it does come with Android 6.0 Marshmallow and Kodi 16.1 preinstalled on a 64bit system. 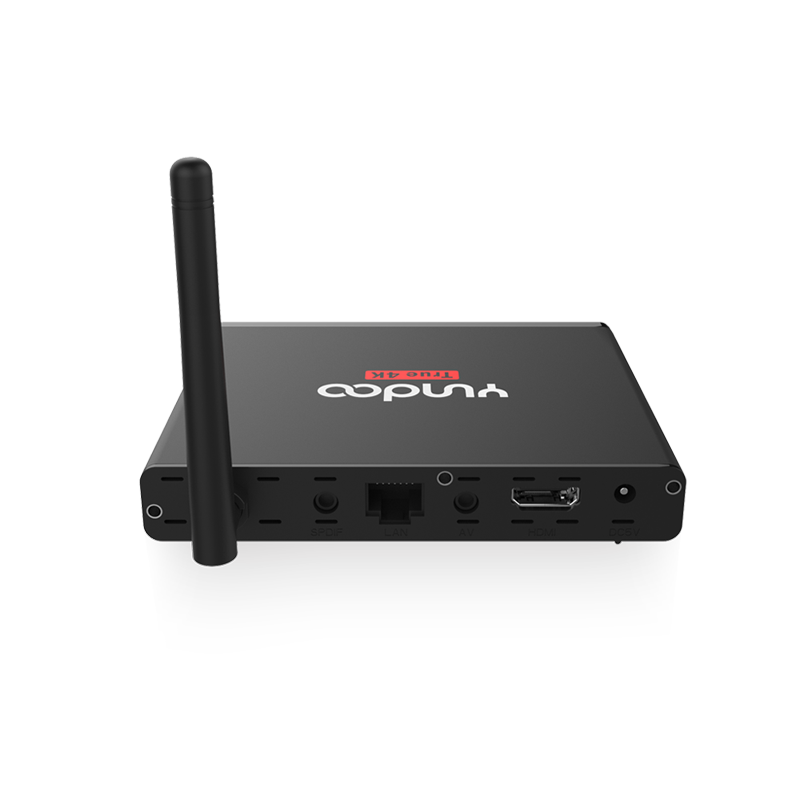 For video decoder formats you get H.265, HD AVC/VC-1, HD, MPEG1/2/4, RealVideo8/9/10, RM/RMVB, Xvid/DivX3/4/5/6 . Another area where the Yundoo Y7 could have done a little better was in the area of its WiFi hard. Instead of using dual band 2.4 + 5.8 GHz, they choose to use just 2.4 Ghz which is not AC WiFi. You still get Bluetooth 4.0 and Miracast and DLNA and Airplay. It comes with your standard RJ45 Ethernet LAN port at 100M. 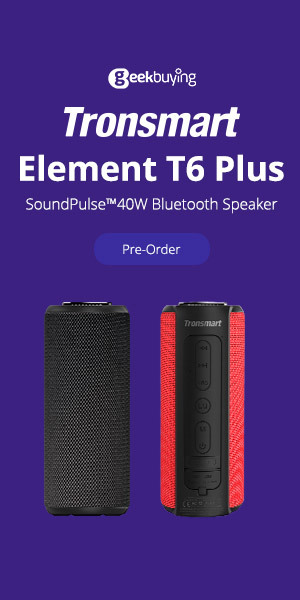 I would have loved if Yundoo had maxed out this box to introduce DDR4 technology, instead they choose to keep the price of this box low to allow everyone to afford it. However for power users, they would not be interested in this box seeing that S912 boxes are already out.